A large quantity of United States’ citizens becomes permanent residents through their family members. The United States’ government promotes family unity and permits U.S. citizens and permanent residents to petition certain relatives to come and live permanently in the United States. There are two distinct avenues to obtain a green card; many family members who already reside in the United States may qualify for an adjustment of status to permanent residence in the United States. This adjustment means that the applicants are able to complete the immigration process without returning to their home country. Relatives who live outside the United States, or those individual who do not qualify for an adjustment of status may be eligible for consular processing through a U.S. embassy or consulate abroad. An applicant may be eligible to obtain a green card as an immediate relative or as a family member in a preference category if the U.S. citizen relative files a Form I-130, or the petition for Alien Relative. 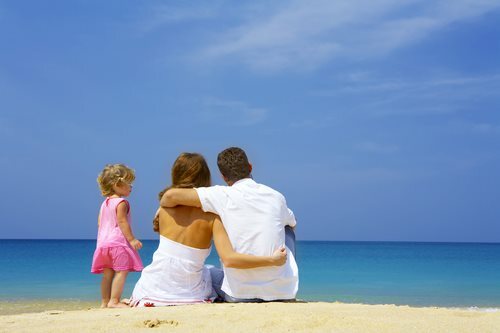 An individual is regarded as immediate relative of a U.S. citizen if they are a child (unmarried and under 21 years of age) of a U.S. citizen, if they are a spouse (husband or wife) of a U.S. citizen, or if they are a parent of a U.S. citizen. Family members of a U.S. citizen in a preference category include: an unmarried son or daughter (21 years or older) of a U.S. citizen, a married son or daughter (any age) of a U.S. citizen, and a sibling (brother or sister) of a U.S. citizen.